will change the mainstream culture of body ink forever! Beyond EVERY Tattoo there is a story, and we’re here to tell it. “Beyond the Tattoo” will change the mainstream culture of body ink forever! Beyond EVERY Tattoo there is a story, and we’re here to tell it. 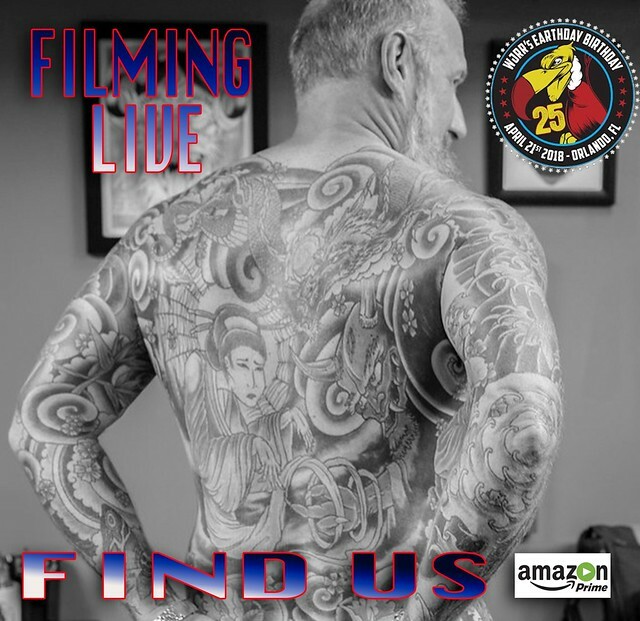 “Beyond the Tattoo” is a television series giving human canvases the opportunity to share their stories in depth. Viewers are informed and get a better understanding about the psychology, emotional effects, after-effects and reasons to WHY so many decide to ink their bodies forever. Unlike standard Tattoo documentaries, “Beyond the Tattoo” is cutting-edge, medium to fast paced, and entertaining like nothing before its time.